For the last 10 years many thousands of Australians from every corner of the country, in schools, businesses and community groups, have shown their support for Close the Gap by marking National Close the Gap Day each March. This National Close the Gap Day, we have an opportunity to send our governments a clear message that Australians value health equality as a fundamental right for all. 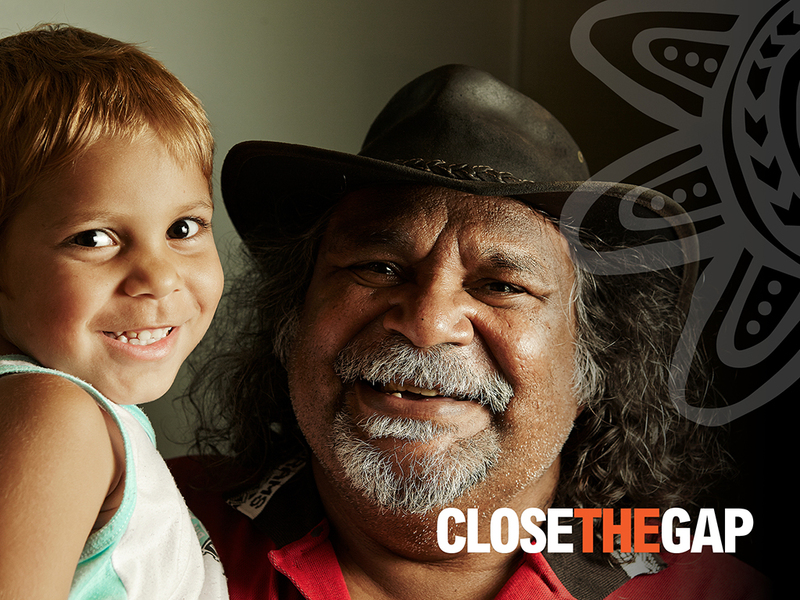 On National Close the Gap Day we encourage you to host an activity in your workplace, home, community or school. Our aim is to bring people together to share information, and most importantly, to take meaningful action in support of achieving Indigenous health equality by 2030. 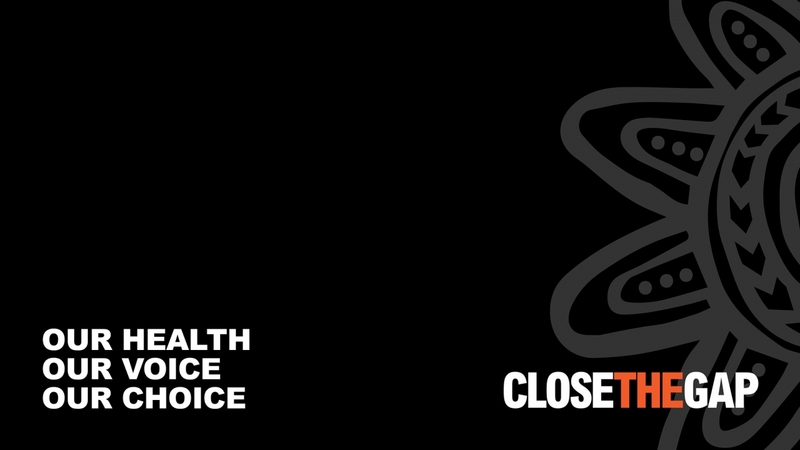 Listen to and share the stories of Aboriginal and Torres Strait Islander people on Facebook - visit our Close the Gap Facebook page. With events ranging from workplace morning teas, sports days, school events and public events in hospitals and offices around the country — tens of thousands of people take part each year to make a difference. Your actions can create lasting change. Be part of the generation that closes the gap. National Close the Gap Day will take place on Thursday 21 March 2019. Organising and running a National Close the Gap Day activity is easy and fun. Each activity plays an important role. By spreading the word, collecting pledges and showing your support, you will help hold governments to account on their commitment towards health equality for all Australians. Your National Close the Gap Day activity can be any size and shape, even held on a day of your choosing – whatever suits you. What is most important is that you take part and help us demand health equality for First Peoples of Australia. Who holds National Close The Gap Day events? Workplaces: Express your support for fair health and wellbeing outcomes for all Australians as a team and deliver a positive health message to colleagues. Aligning your organisation with National Close the Gap Day will put your corporate values into action and deliver a positive health message to colleagues. Schools: All schools in Australia can be supporters and encourage participation in National Close the Gap Day in their own community. Visit our Schools Toolkit for a list of event ideas and curriculum resources. Sports clubs: Consider holding a National Close the Gap Day competition or round. Love to cook? 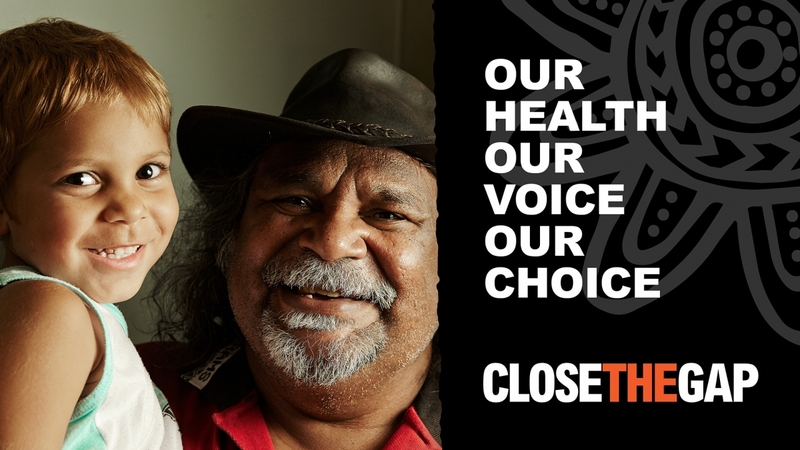 Host a dinner party/afternoon tea, watch the Close the Gap video and have a discussion about Indigenous health. Street BBQ? Invite your neighbours over for a BBQ, share photos and join the campaign on online. Maybe you have an unique idea on how to mark National Close the Gap Day, we would love to hear about it! Please register anyway, our team can help you through organising an activity. Just choose the ‘Not sure yet’ option. Tell us the basics about your activity. Such as what you have planned, when it will be and in your own words why people should come and support health equality. What type of event best describes yours? Can we feature your event publicly on our website? How many people do you anticipate getting involved? Have you held a National Close the Gap Day event before? A report prepared by the Lowitja Institute for the Close the Gap Steering Committee. 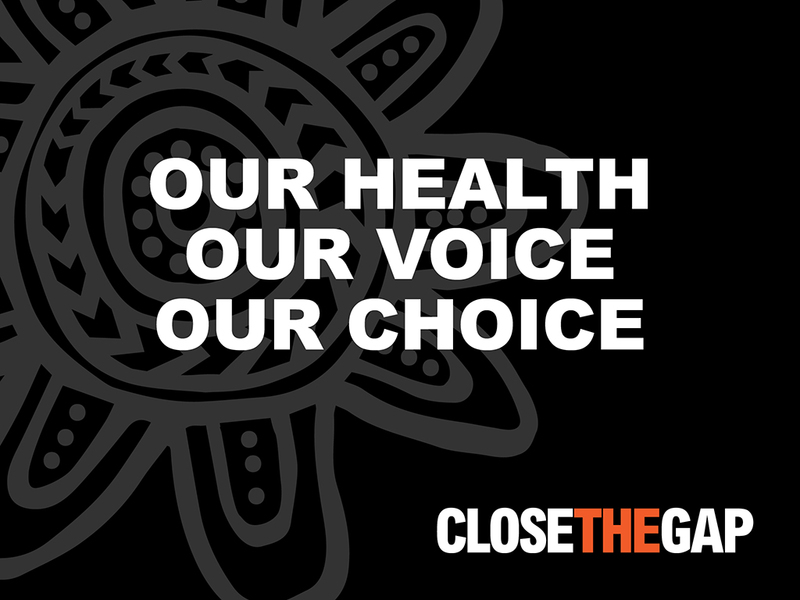 It is of great concern to us, the Close the Gap Campaign—as indeed it should be to the Australian nation—that the target to close the gap in life expectancy between Aboriginal and Torres Strait Islander people and non-Indigenous people by 2031 is, in 2019, widening rather than closing.1 In his Closing the Gap Report 2019 to Parliament, the Prime Minister acknowledged that this target is not on track. In the past, we have provided a ‘Shadow Report’ including a ten-year review published in 2018. The review assessed the most signi cant national e ort to date to improve Aboriginal and Torres Strait Islander health—the 2008 Council of Australian Governments’ (COAG) Closing the Gap Strategy—with its target to achieve life expectancy equality by 2030. • Good housing for good health. The stories pro led in this report demonstrate that when Aboriginal and Torres Strait Islander people are involved in the design of the services they need, we are far more likely to achieve success. These stories illustrate that ‘our choice and our voice’ are vital if we are to make gains and start to close the gap. The Campaign welcomes the announcement in December 2018 that governments will work in true partnership with Aboriginal and Torres Strait Islander peoples, and their appropriate organisations and representatives. This is a critical time for the government to work hand-in-hand with us on solutions, to ensure we turn this gap around and do not allow it to widen any further. Finally, as Co-Chairs, we sincerely thank the almost 50 Close the Gap Campaign members for their contribution to this work. We could not do what we do without the enduring support and commitment to better health outcomes from our membership. A4 Poster artwork available to generally promote National Close the Gap Day 2019. Handout information on the Close the Gap campaign to help build awareness. Print the copies you need to - or think green and send or share electronically. A5 Landscape Flier artwork available to help promote launch of Close the Gap's Annual Report on National Close the Gap Day 2019. In partnership with the Tharawal Aboriginal Corporation. 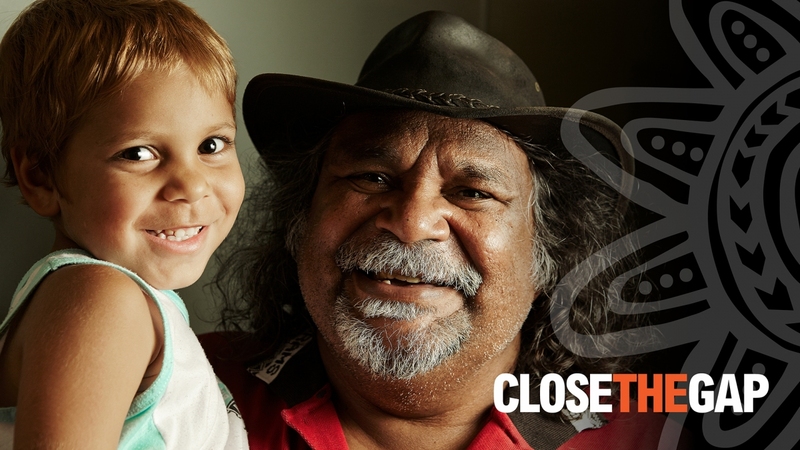 Open invitation to join Close the Gap at the launch. 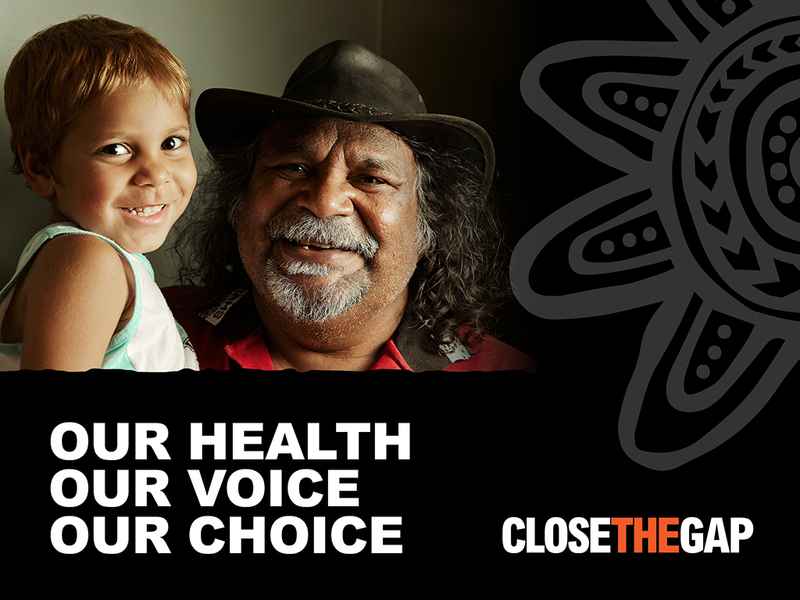 The Close the Gap Campaign has released its 2019 priorities for the next government of Australia. The proposed policy agenda will, if fully funded and implemented, provide a pathway forward for an incoming government to achieve tangible improvements in life expectancy and other key health indicators. Petition available to use for National Close the Gap Day 2019. Use the image below if you need to customise an image to promote your own National Close the Gap Day activity.